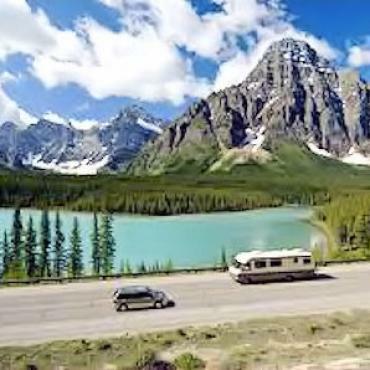 When you take the keys to a motorhome they are not just for the doors and the ignition switch - they unlock the USA and Canada. 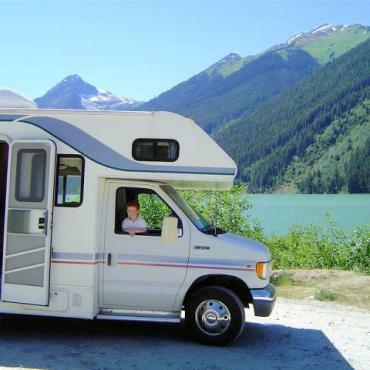 They are the keys to an exciting motorhome holiday. 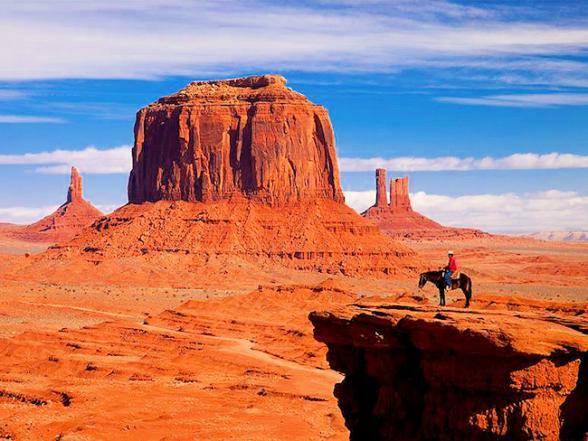 Discover places at your own place like Niagara Falls and Yellowstone National Park. Remove all barriers to Mount Rushmore, the sparkling lakes of the Canadian Rockies, the Californian deserts, the wide-open spaces of Texas or Alberta or the beaches of Florida. 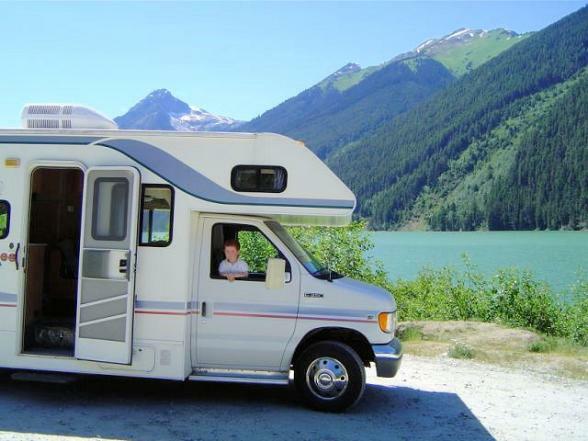 Your motorhome or Recreational Vehicle (RV) gives you the freedom of the open road. 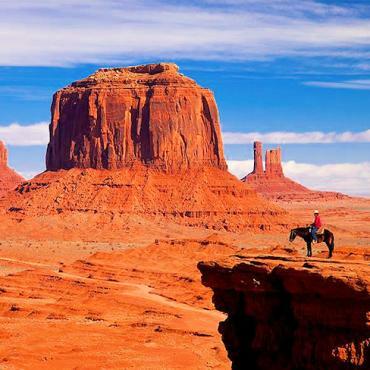 A motorhome holiday to North America brings out the pioneering instinct in us all. Having your temporary home behind you means you can let your free spirit go anywhere. And yet you're not on your own when it comes to help and advice before your trip AND support and back up while you are on the road. 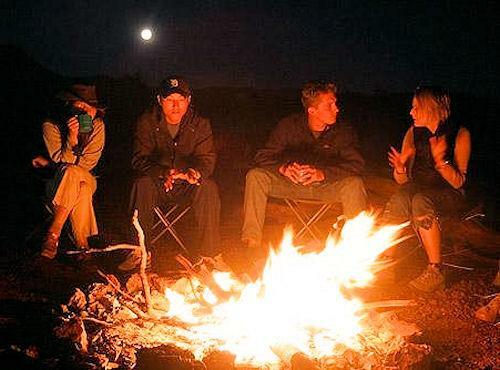 You’ll love the friendly camaraderie at the campgrounds; cooking under the stars, sing songs round the fire and swapping stories about your adventures. This is all part of the motorhome holiday experience - meeting new friends and discovering places where the normal holiday crowds don't venture. Our simple price structure makes it's easy as it's designed to include everything you need from unlimited mileage and relevant insurance to personal effects and pots and pans. Many people are drawn to this type of holiday because of the freedom - not having to be any where at any special time. BUT, at busy times in popular locations adding a bit of structure to your trip is advisable, as is, booking some of your overnight campground stays in advance. We'll suggest campgrounds which you can reserve yourself on-line OR you can opt for one of our pre-planned motorhome holidays. The links below will allow you to check motorhome types along with prices and availability. Our Motorhome Tourbook will also detail exciting touring options for you and recommended sites. The Help & Advice section offers just that, but if you'd prefer to speak to someone give us a call. 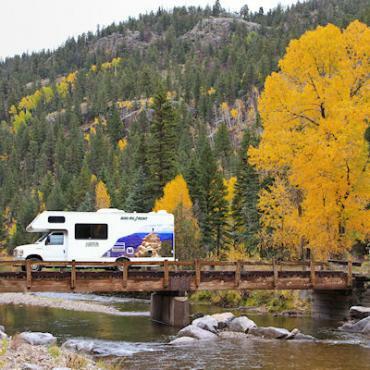 Ask about our 5-star luxury motorhomes available from Denver, Los Angeles, San Francisco, Seattle, Las Vegas, Orlando, New York, Orlando and Dallas. 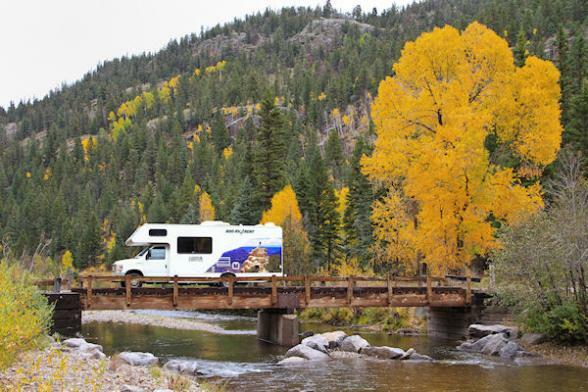 Bon Voyage is able to access motorhomes in 40 depots across the USA and Canada. Let us know if you don’t see the rental city you have in mind. To request a digital copy of Kampgrounds of American (KOA) Directory full of maps, tips and RV sites please click here. 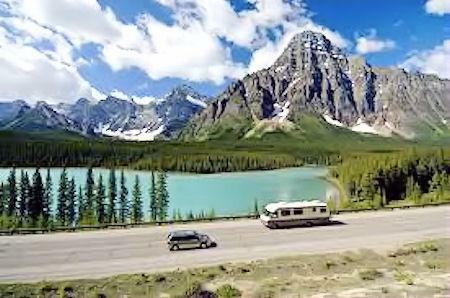 Take your North America motorhome holiday to a completely different level with one of our pre-planned itineraries. 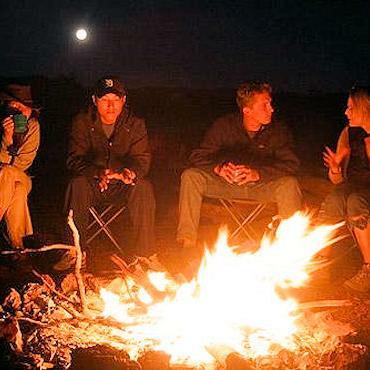 These holidays include hand-picked campgrounds booked and confirmed for each night of the holiday, day-by-day highlights, routings and maps. We'll help you avoid travelling the busy interstates when there's a beautiful scenic back roads available, and we'll steer you clear of tacky tourist traps. The maps are clear and well-organised so you won't be searching in the dark for campgrounds or waiting in line because you arrived at the wrong time. Most importantly, though, we'll help you avoid spending your whole vacation behind the wheel. The good stuff is outside the vehicle! Early booking offers are available for 2020, call Bon Voyage for further details.